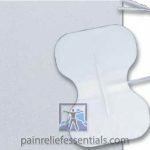 At Pain Relief Essentials we want you to have the best experience possible using your Electrical Muscle Stimulator (EMS) or TENS machine. 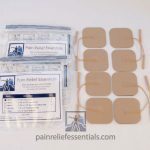 For this to happen, we have carefully searched for a balance of comfort, effectiveness, durability, and price in selecting the electrodes for EMS and TENS. Once we found the best electrodes, we wasted no time in providing them to you, our valued customer. 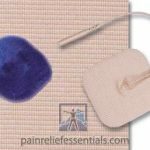 We also offer a hypo-allergenic version of our square electrodes for those who find their skin is easily irritated . Pain Relief Essential electrodes are made in the USA utilizing only the highest grade raw materials and state-of-the-art processes to ensure the best results. 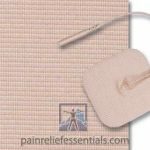 Our TENS electrodes and Electrical Muscle Stimulator electrodes are formulated with a uniquely coated Silver (AG) carbon film. 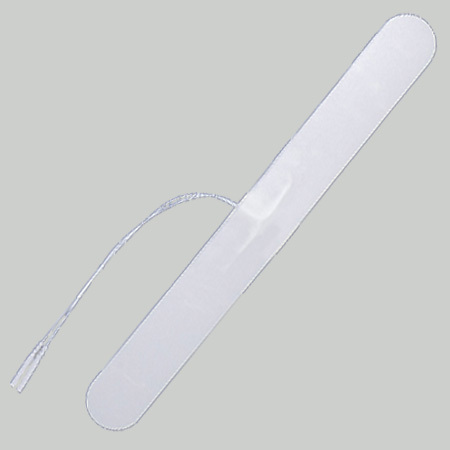 This provides superior conductivity and eliminates electrical current “hot spots”. These premium silver electrodes also feature a highly conductive copper wire with a special dispersal lug-nut. The lug-nut is in direct connection with the pure silver layer within the electrode. Silver is highly conductive so that the current evenly disperses across the skin resulting in a dramatic increase in overall comfort. Not only does the extremely conductive silver layer disperse the electrical current evenly over your skin but also the entire electrode surface. 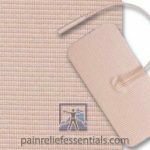 Pain Relief Essentials electrodes are manufactured with stranded copper wire instead of a carbon lead; this is another aspect of our electrodes providing superior conductivity. 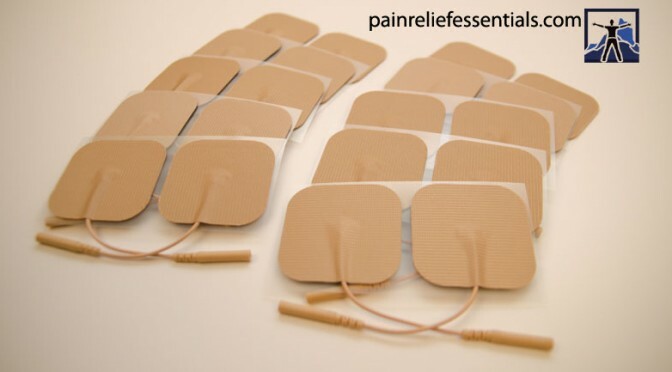 The result is an effective – and comfortable – experience as you use your electrical muscle stimulator or TENS. 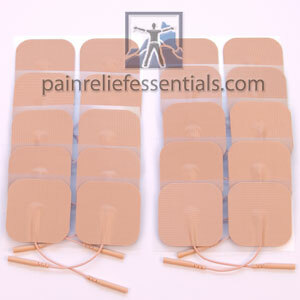 Remember that TENS electrodes and Electrical Muscle Stimulator electrodes are a consumable product. This means that under normal usage, you will be able to use them about 20-to-30 times before they become less effective. 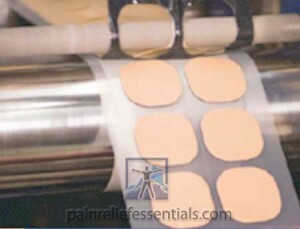 We recommend that you follow our guidelines for Electrical Muscle Stimulator Electrodes and TENS Electrodes Pad Care. Save 10% on Electrodes, Advanced Foot Energizer, Rhythm Touch Complete Kit and Packages, or Cordless Infrared Therapy. Join newsletter for code.